The occasional ache or pain may be nothing to worry about, but failing to pay attention to strong pain may end up causing you a lot of problems in the future. If jaw pain is reducing your ability to take part in the activities your normally do, then it is time to get it looked at. 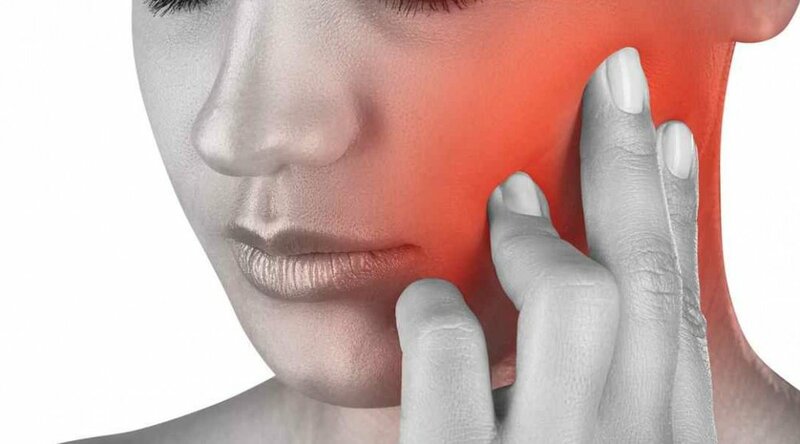 In general, chronic jaw pain or clicking that is affecting your life is a sign that something is wrong. Dan O'Grady is a results driven qualified Physiotherapist and member of the Australian Physiotherapy Association. Dan has a special interest in treating jaw pain. He has been working in private practice for 15 years. He is passionate about helping people to move better, feel better and get back to doing what they love.